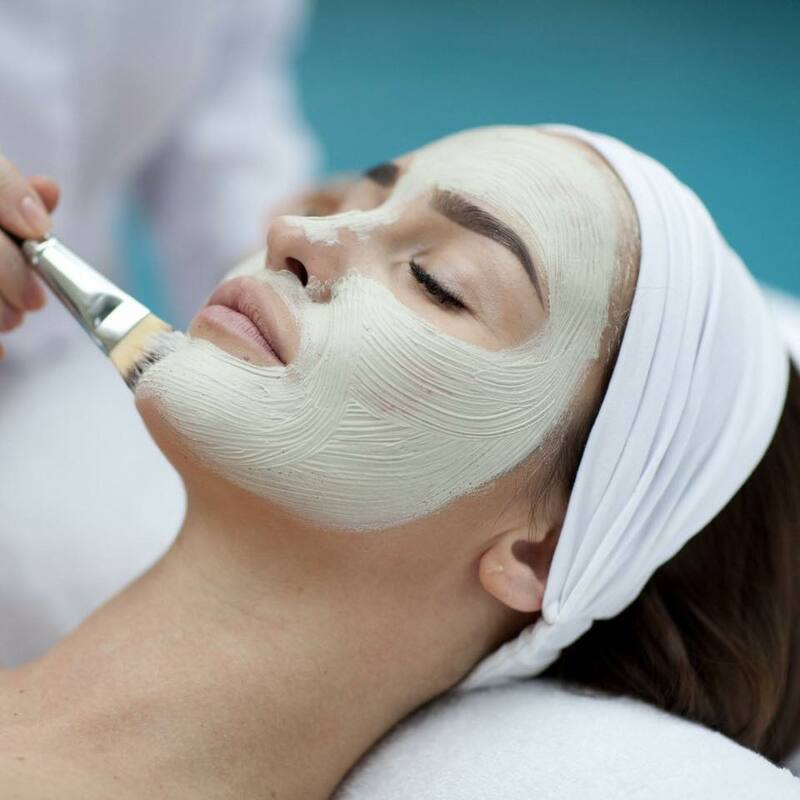 The facial is the results-led clinical facial treatment designed to resurface the skin, treat problematic skin, reduce fine lines and encourage cellular renewal. Ice & Fire has many high profile admirers including Halle Berry and Gwyneth Paltrow both of whom have used the treatment. 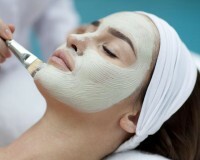 The treatment also helps to clear acne and improve acne scaring and leaves the skin plumper, smoother, hydrated and with a beautiful glow.